Do you want to reach a healthy weight? Lose an unhealthy habit? Create more joy and abundance in your life? This show encourages your personal or professional journey of growth and transformation. 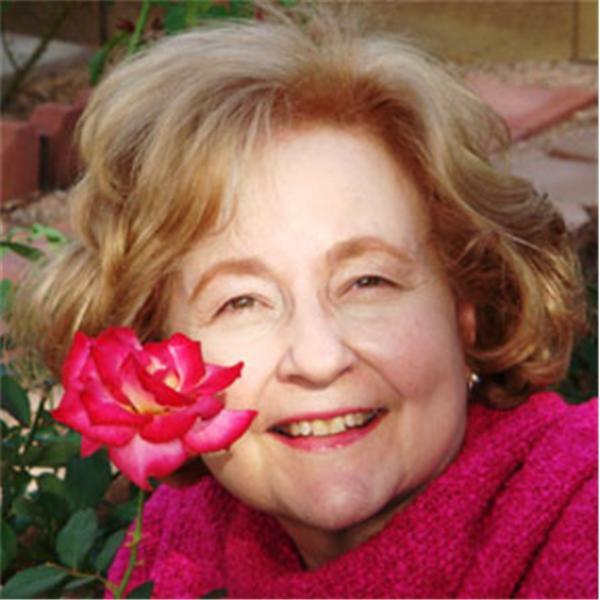 Cay Randall-May, Ph.D., author of "Healing and the Creative Response, Four Key Steps Shared by Healers and Artists", professiona intuitive consultant and Medical Intuitive (ABSMI) hosts lively discussions with guests including Michael Gogger, Jason Randall, and others. In the first hour of each show we discuss some aspect of transformation, the second hour is devoted to personal dialogue with callers, including brief intuitive readings.